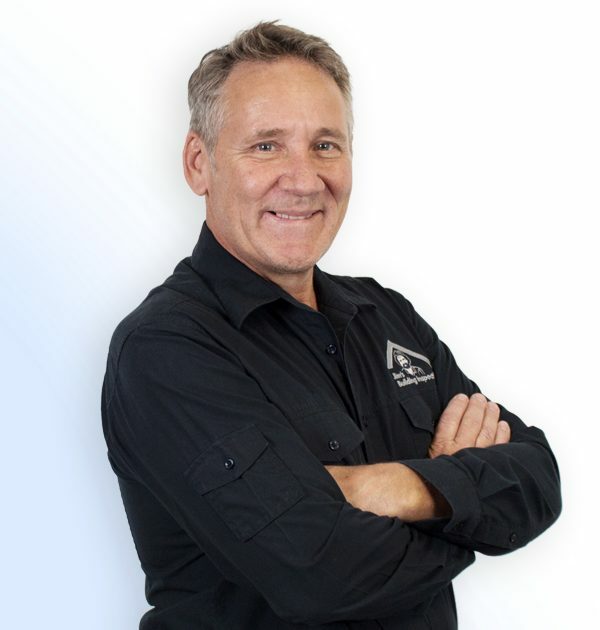 Glenn is your local Port Macquarie Building Inspector. Glenn grew up in Sydney enjoying Rugby League, surfing and studied as an Architectural Draughtsman. Soon after, he moved to Port Macquarie to join the very successful Better Homes, he was involved in the designing, selling and building of project homes. Glenn moved to Melbourne to start his family and is a father of 3, enjoying all aspects of fatherhood, more so now they have all grown up. He continued to work in the building industry involved in commercial building and fitout for over 25 years. His next move is back to the Mid North Coast – NSW, where his excitement is evident in his enthusiasm and drive to build the brand of Jim’s Building Inspections into a successful, professional and reliable customer oriented service in his region. At the same time providing franchisee’s with the opportunity of a life time. For those in need of one of our many services or joining the team at JBI, in the area of Hawkesbury River, Tweed River or west past Dubbo contact Glenn.